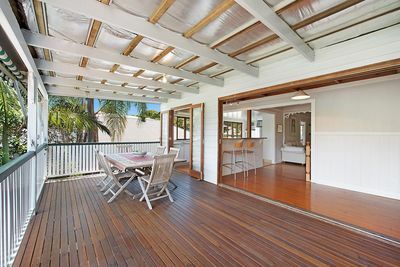 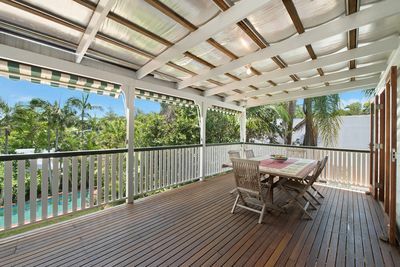 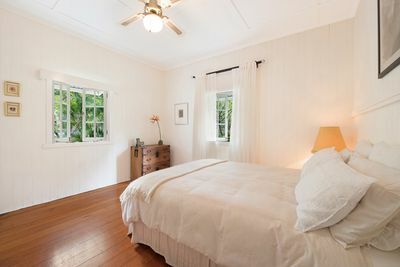 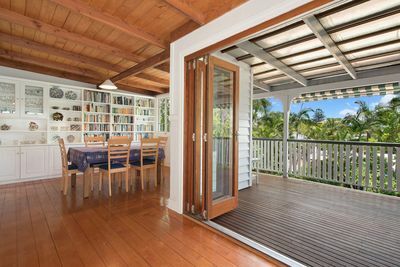 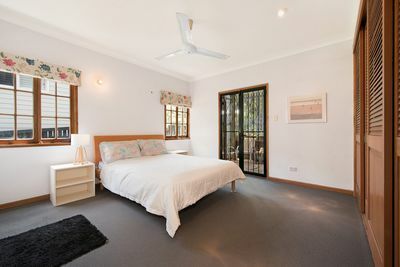 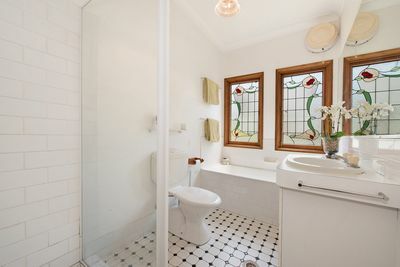 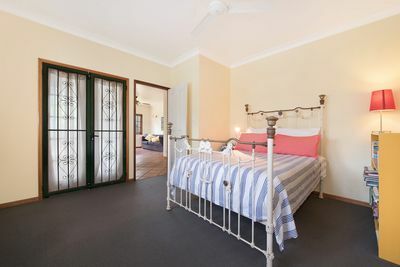 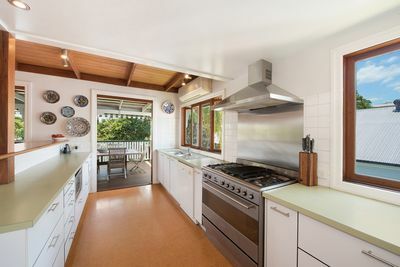 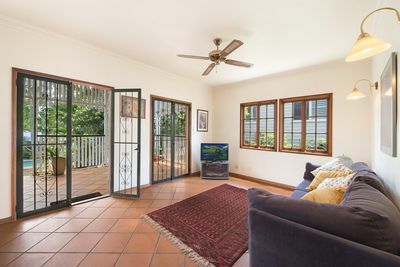 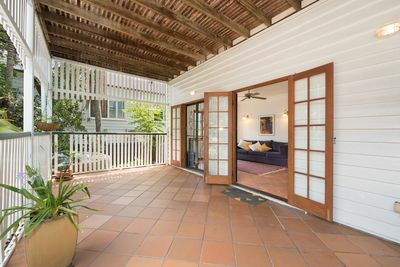 Seize this rare opportunity to own a well-loved Queenslander in leafy Indooroopilly. 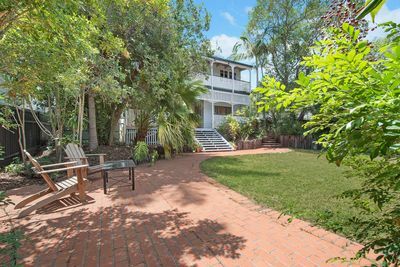 This spacious family home with extensive rear garden is ready to move into now, with huge potential to renovate and create a landmark home. 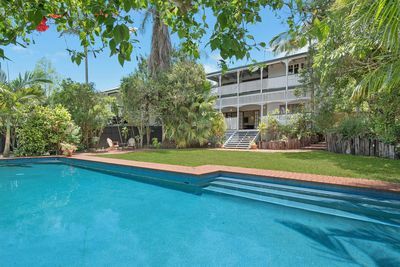 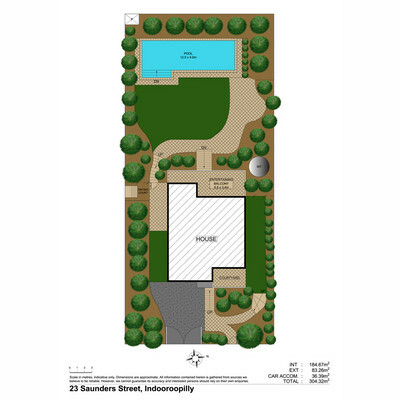 You may also wish to explore the opportunity to subdivide the substantial block, subject to council approval. 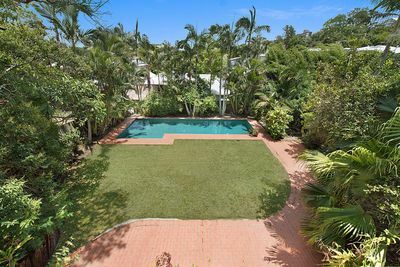 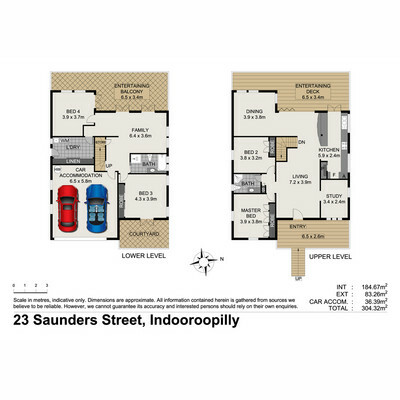 The property is spoilt for choice for excellent schooling and is in the catchments of both Ironside State School and Indooroopilly State High School. Close by is St Peters Lutheran College, Brisbane Boys College, and Brigidine College. 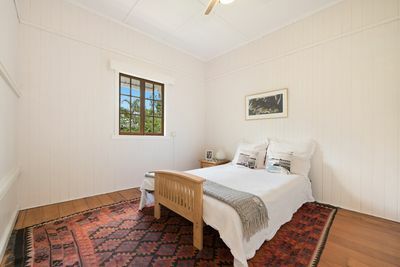 The University of Queensland is a short 5 minute drive, with a direct bus just a short stroll away. 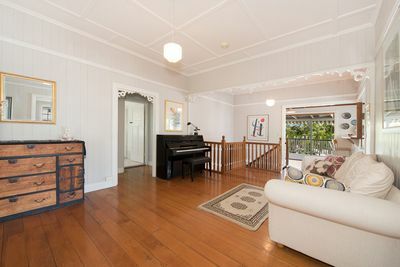 Set on a very generous 890m2 parcel of land over two lots, the home possesses many original features. 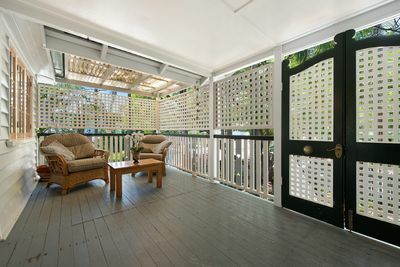 Upon entry this home enjoys a front veranda over-looking the front garden oasis, a wonderful spot to relax and take in the afternoon summer breezes. 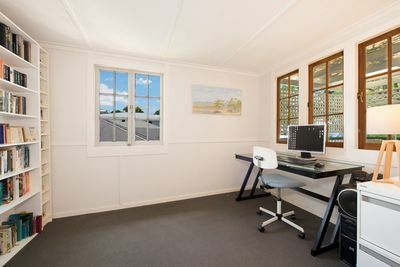 Inside, there are multiple living areas, four, good sized bedrooms and home office. 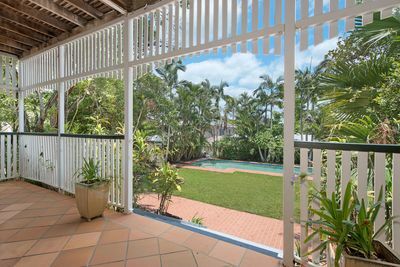 From the large rear veranda there are wonderful sweeping views overlooking the spacious garden and pool. 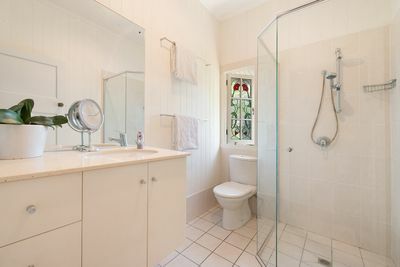 The property offers a high degree of privacy in a quiet location. 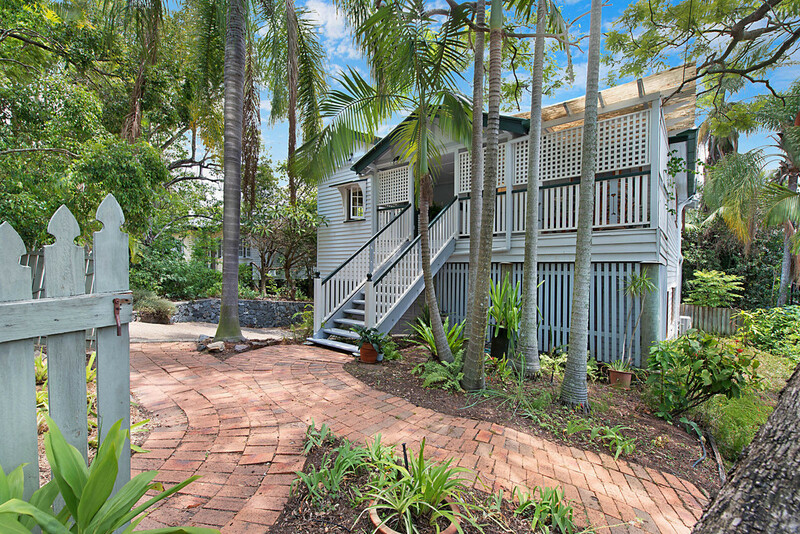 Auction 23rd February On Site at 10.00am if not sold prior.